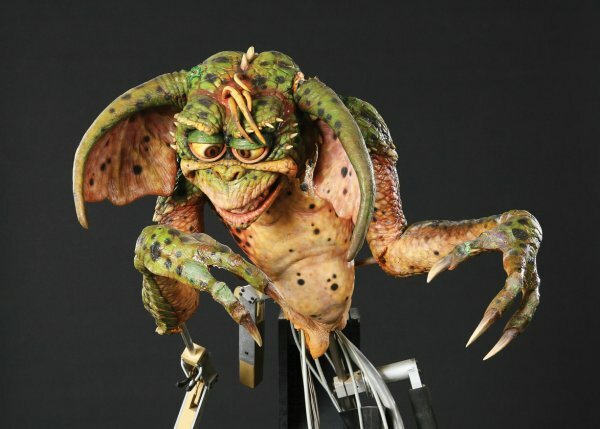 The Props | Gremlins Online! 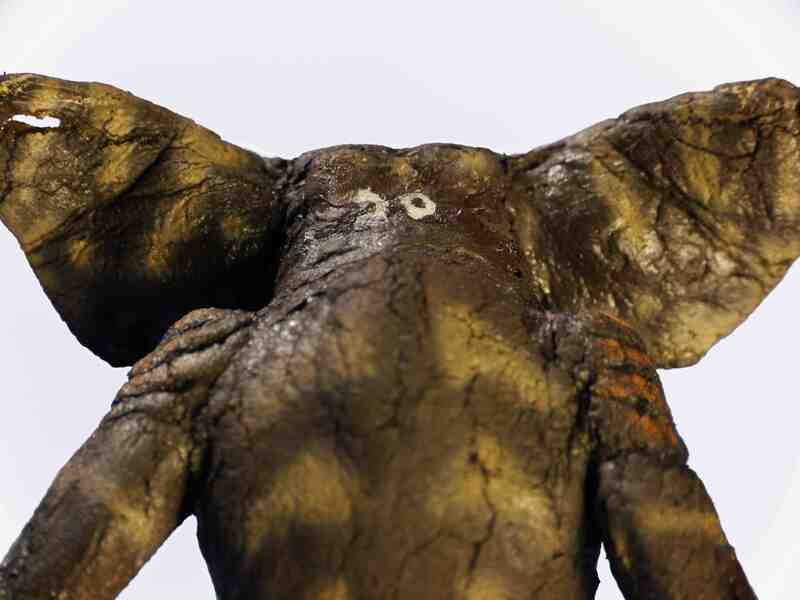 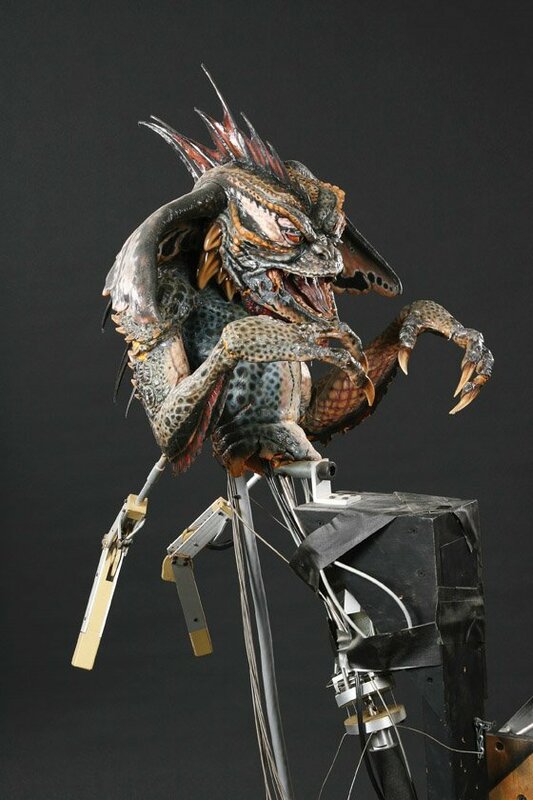 This page is dedicated to various props that were either made for the films or were actually screen used. 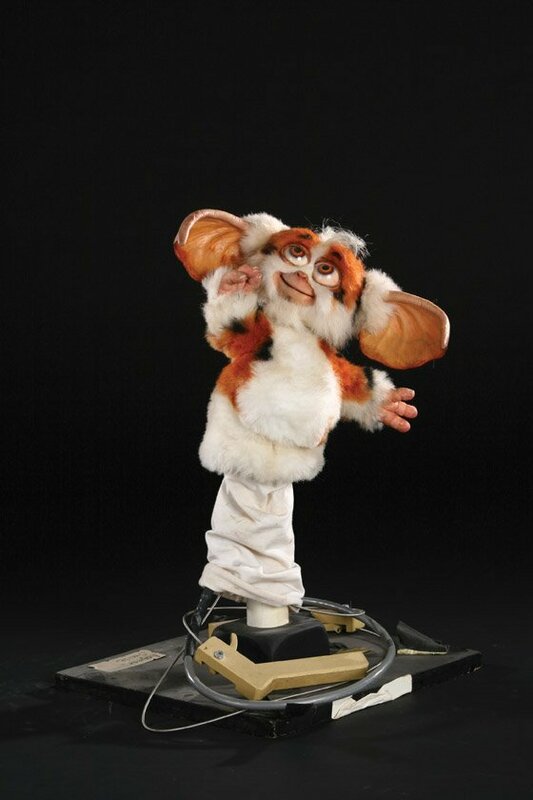 Note: I believe the arm is actually Daffy’s, not George’s as stated in the video. 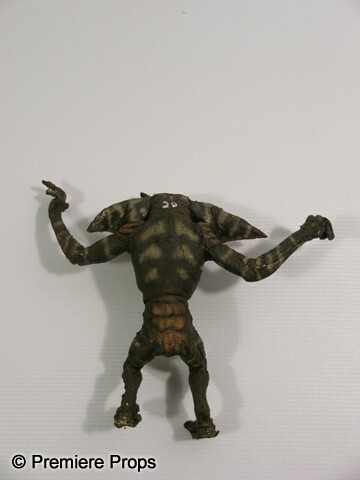 A nitpicky thing, but I know how you guys like your details. 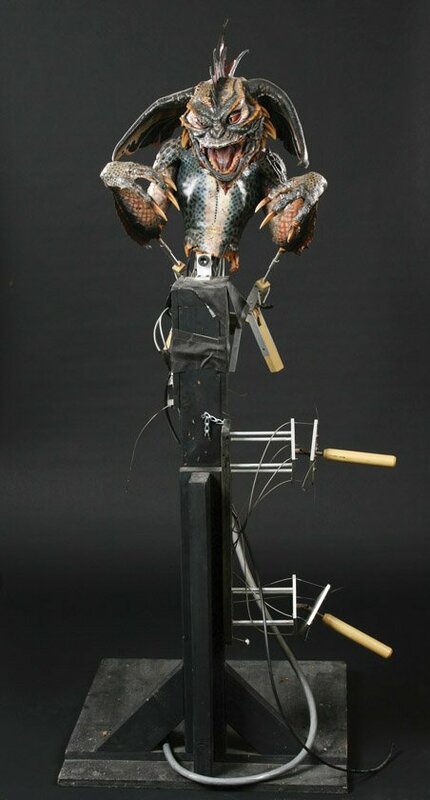 Click on the pictures to get a better view! 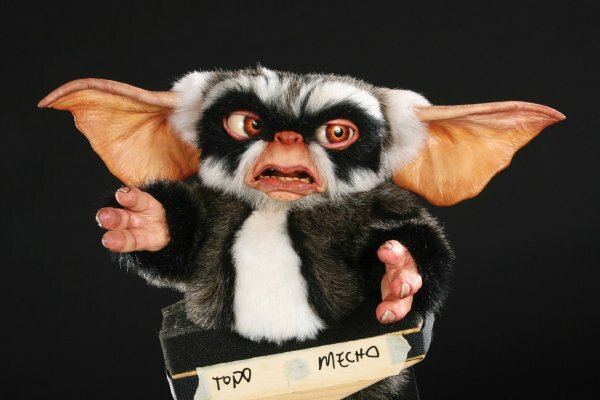 I love my favorite Gremlins movie “GREMLINS 2: THE NEW BATCH”!!! 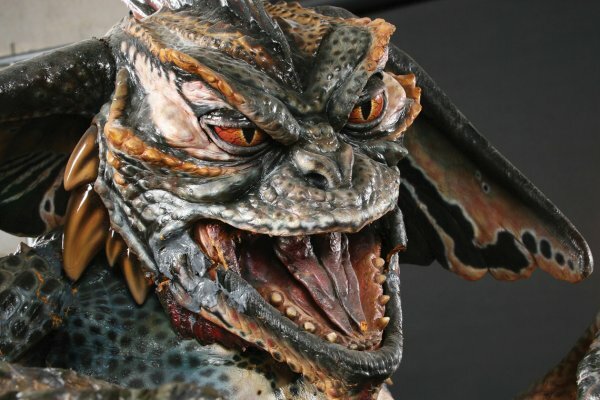 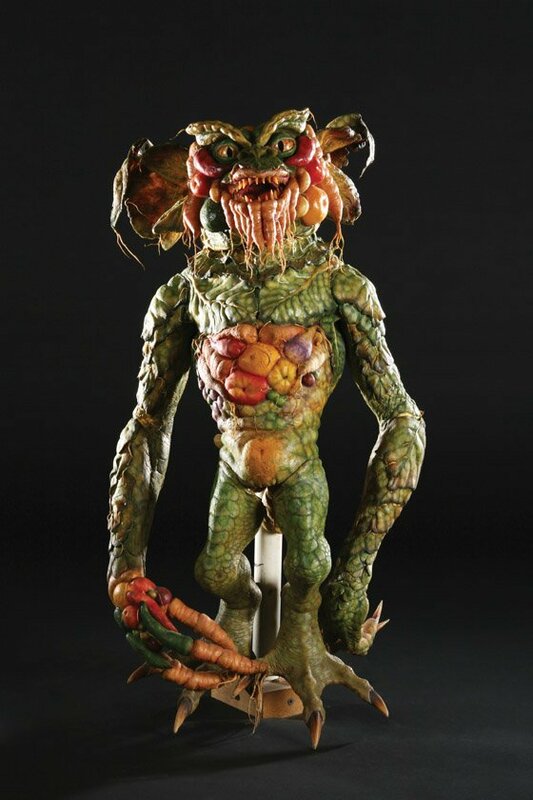 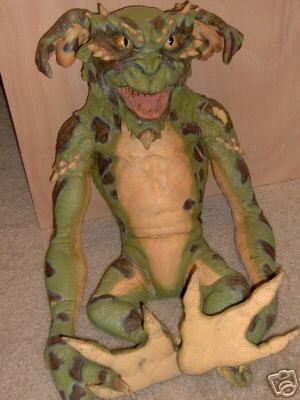 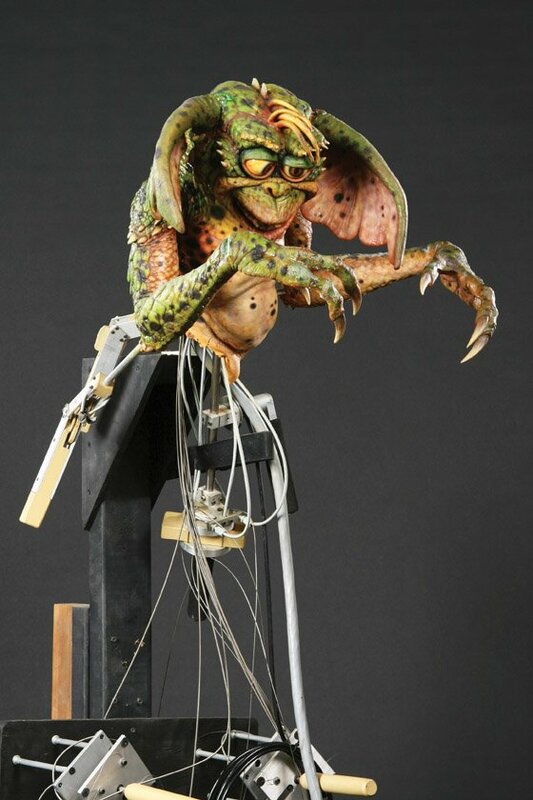 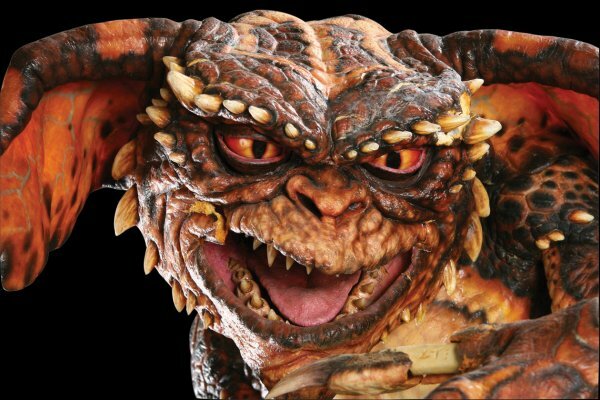 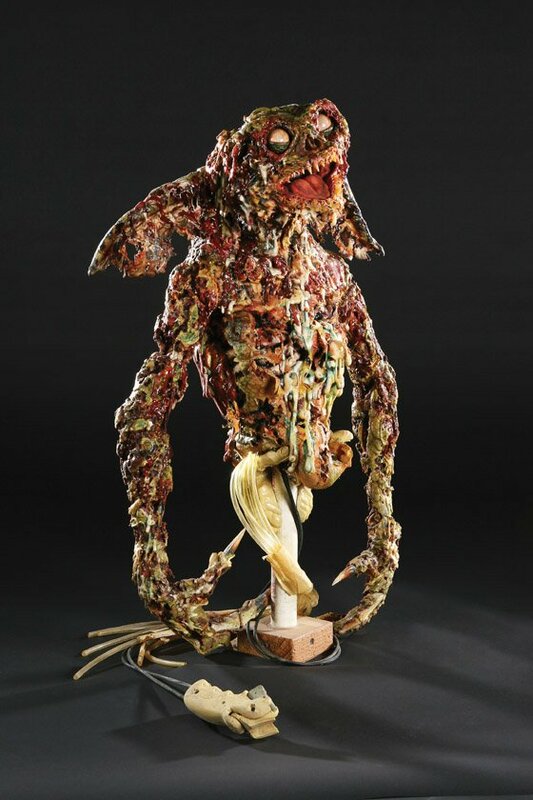 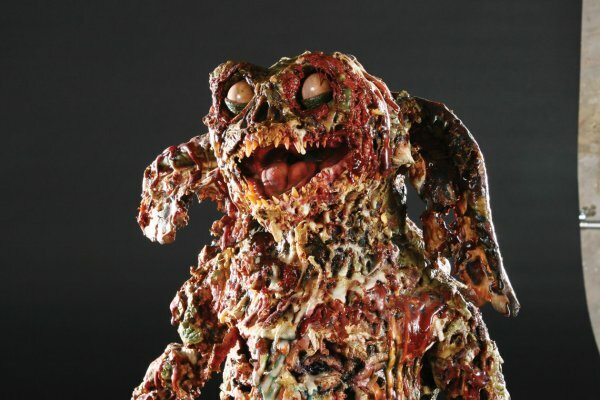 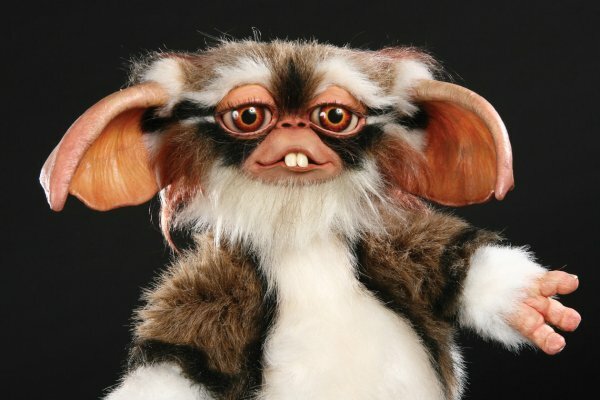 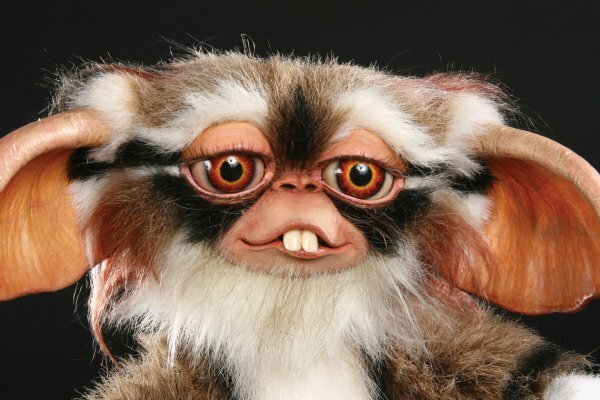 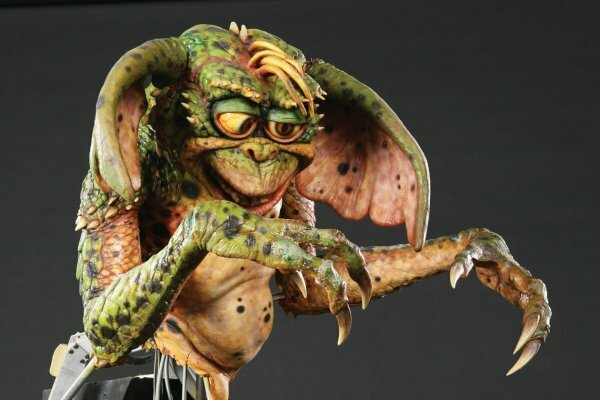 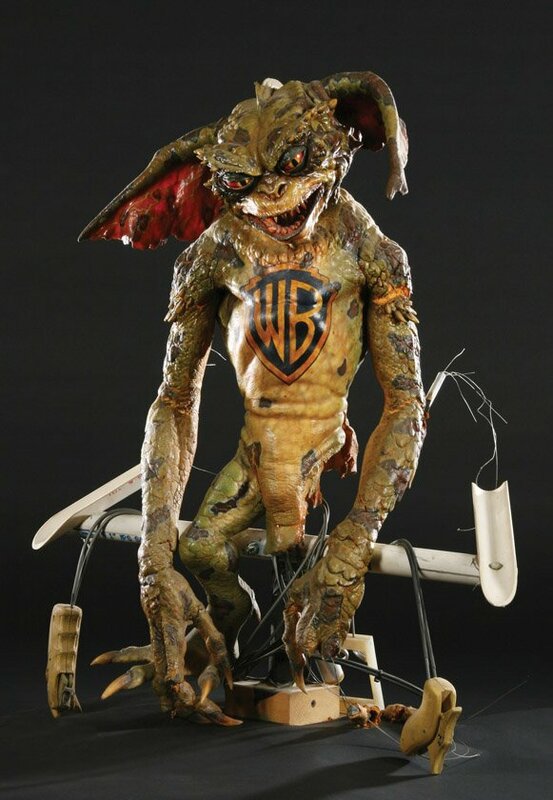 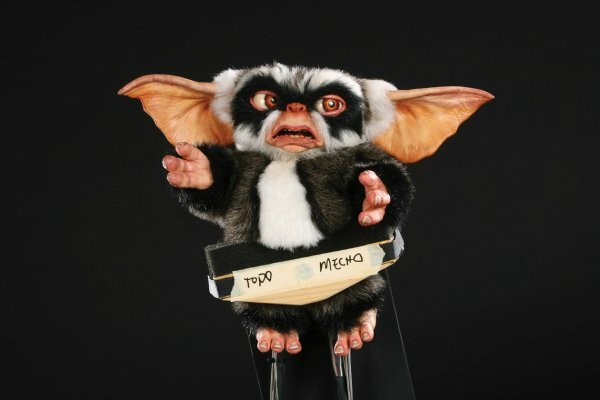 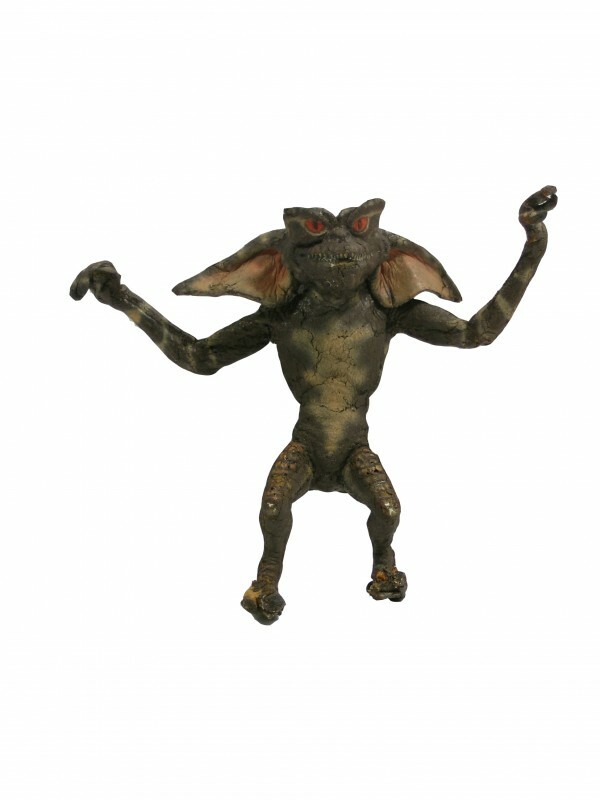 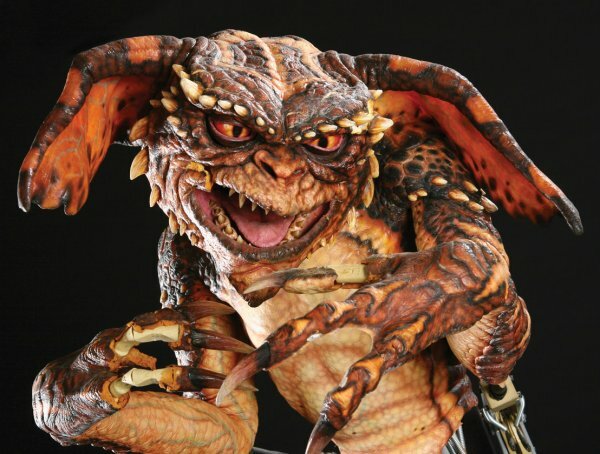 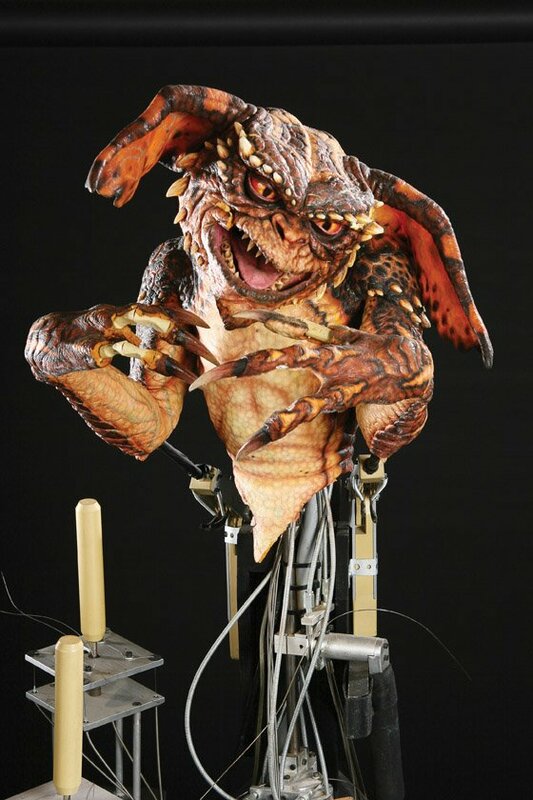 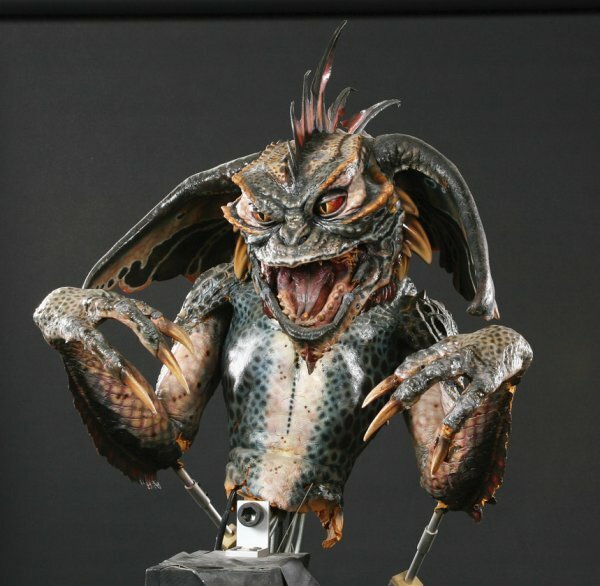 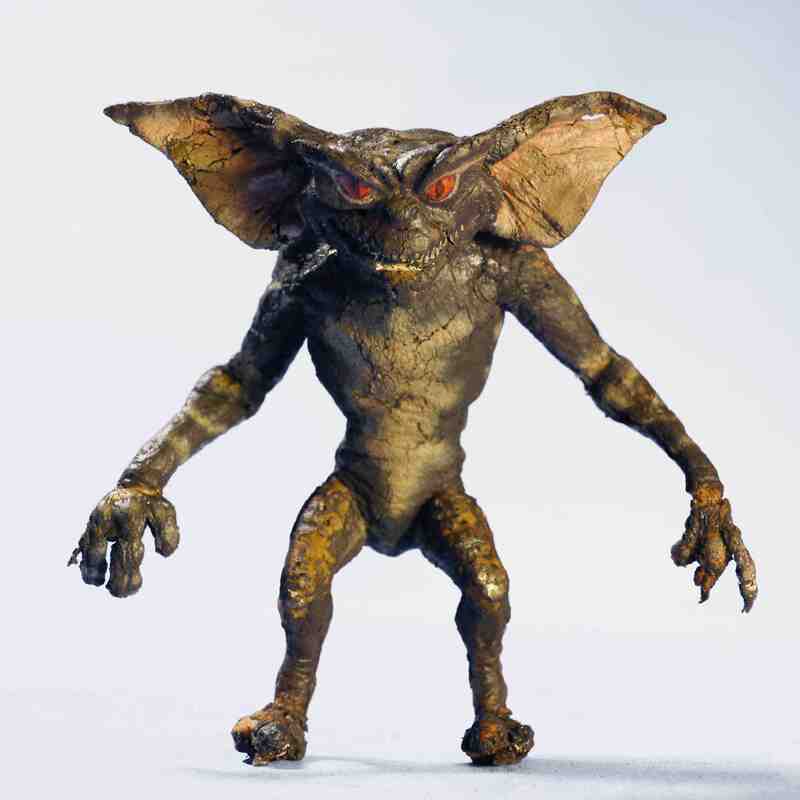 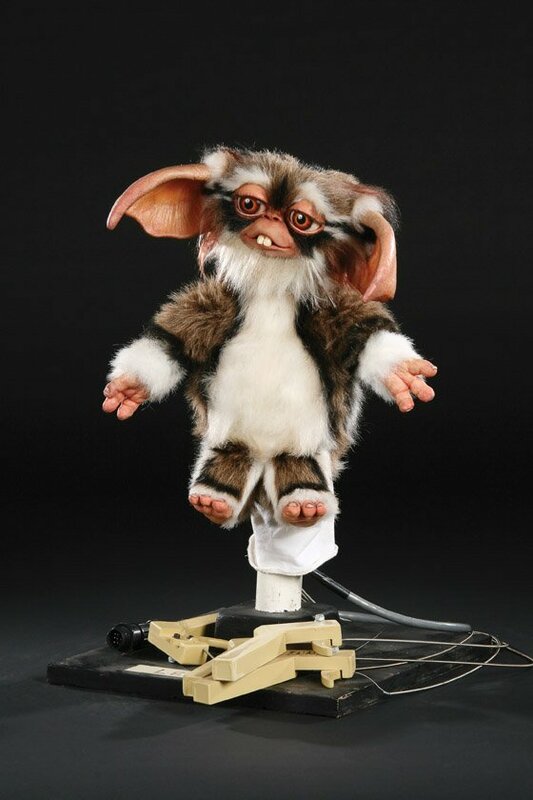 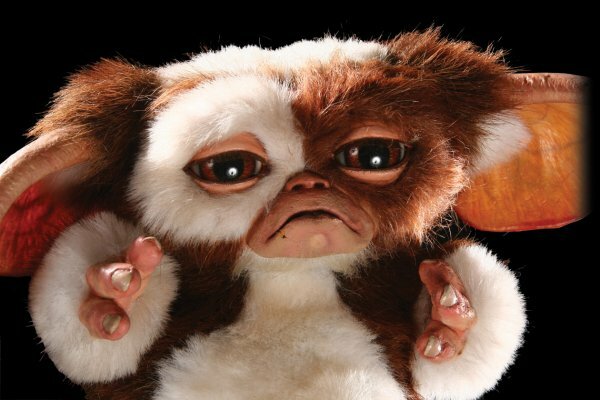 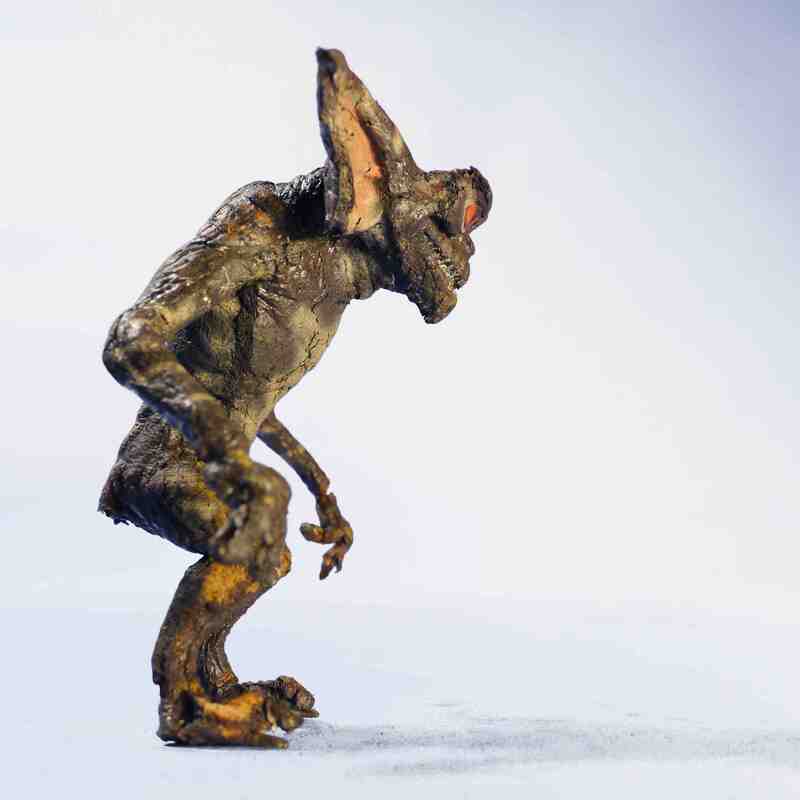 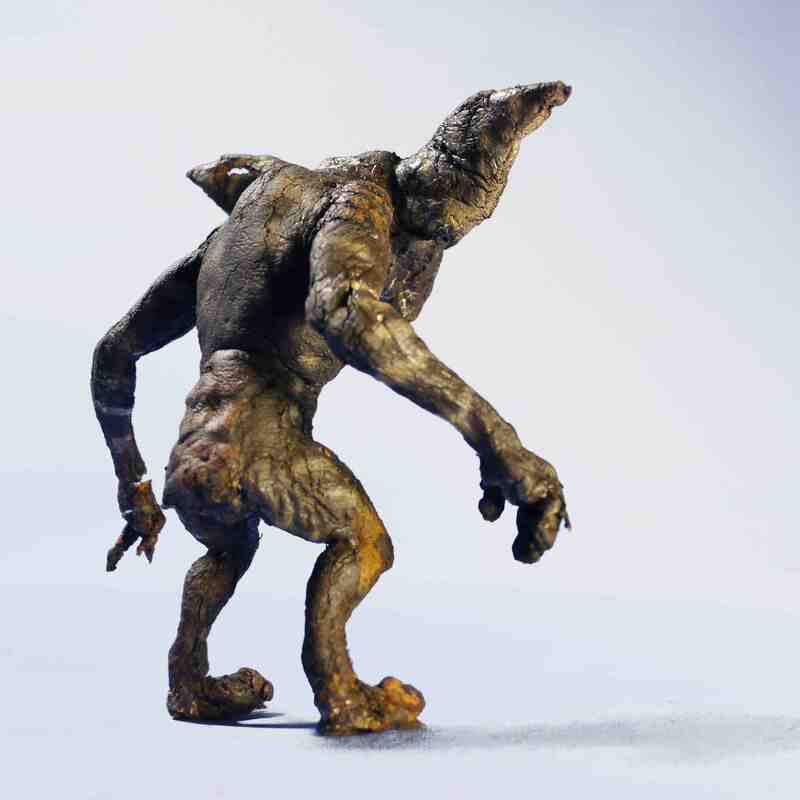 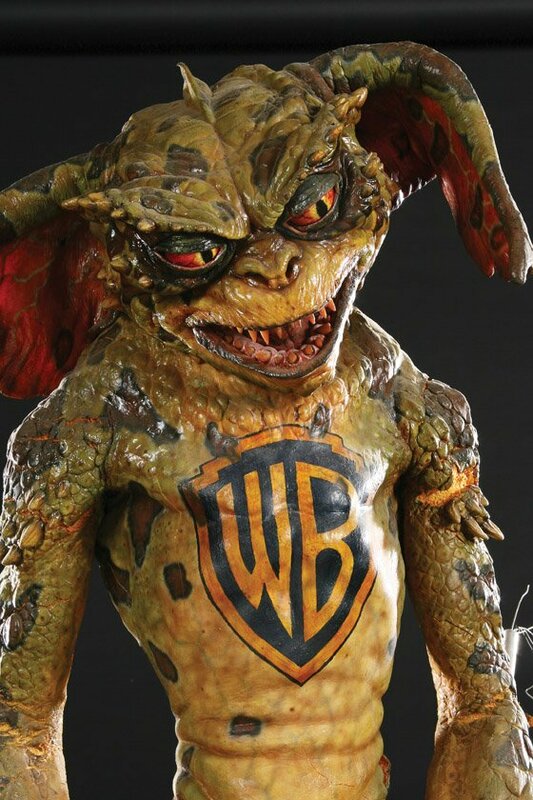 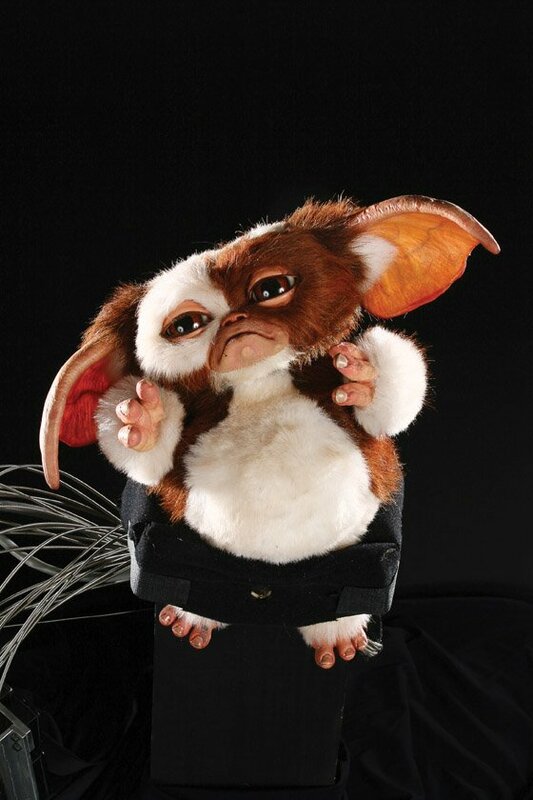 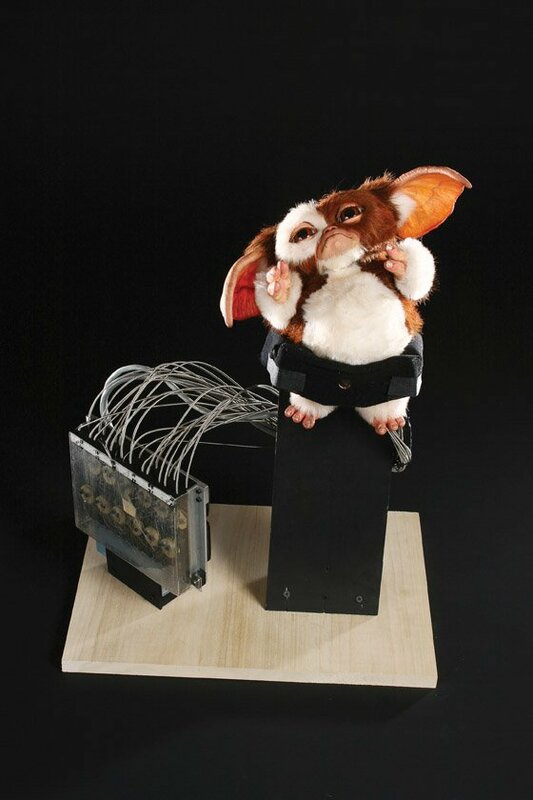 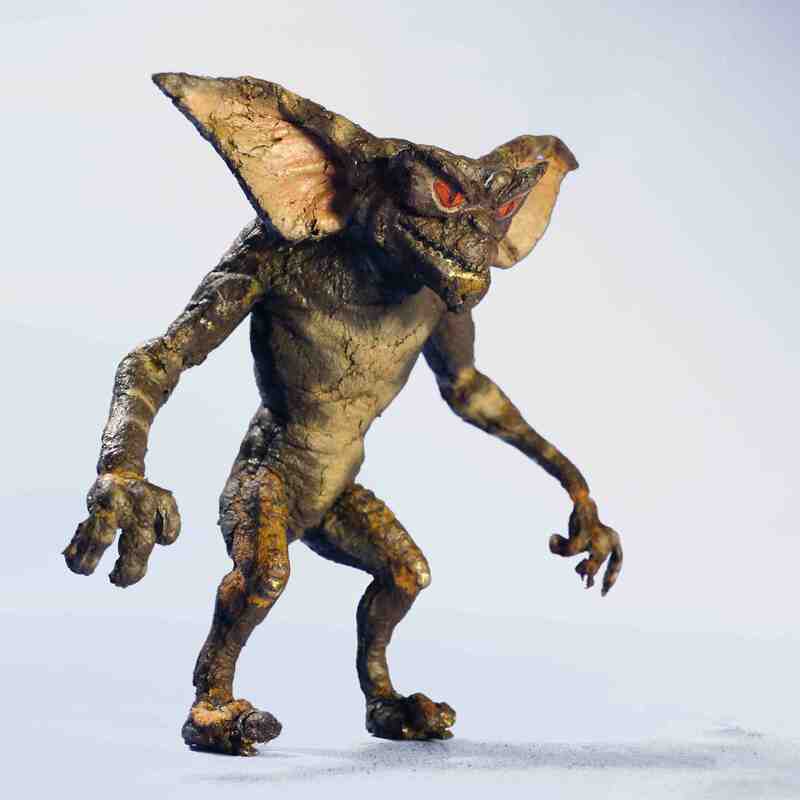 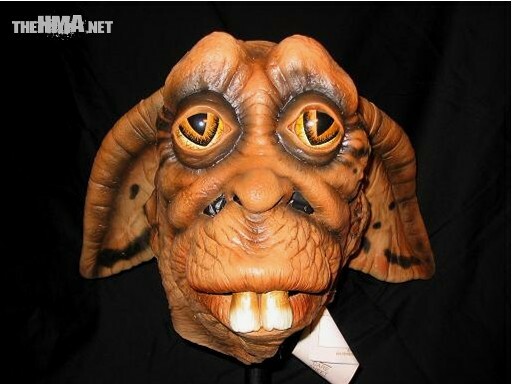 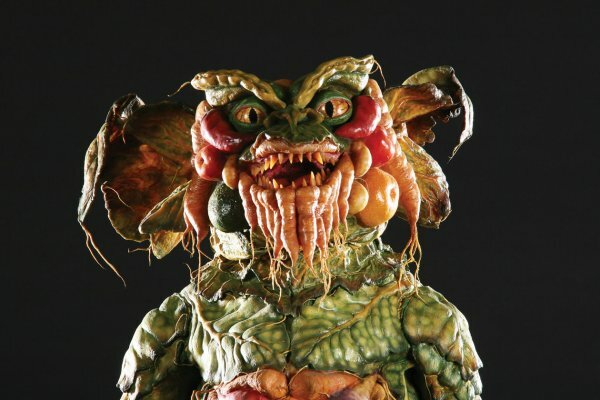 Rick Baker’s gremlin and mogwai effects are cool and realistic. 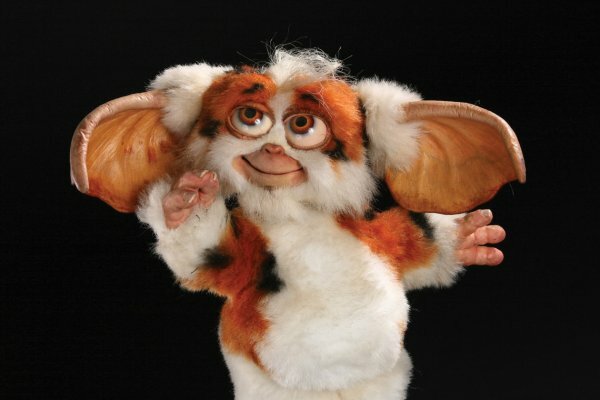 “Gremlins 2: The New Batch” is 200X lot better.